It’s done!!! And it’s not even December yet!! I started this quilt back in July, as part of a quilt along, and struggled all Thanksgiving holiday getting the binding done on it. 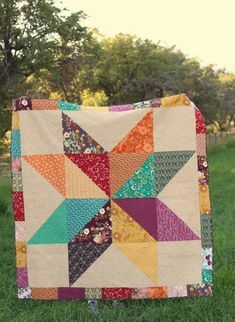 Binding quilts is not my forget……actually I don’t think it’s any quilter’s favorite. But I wasn’t going to allow myself to move onto a NEW quilt project until it was completed. It was quilted by Ellen Ault, of Handmade3D, and I was thrilled with her work. She is a free motion quilter, and I am so happy to have found her through Instagram. 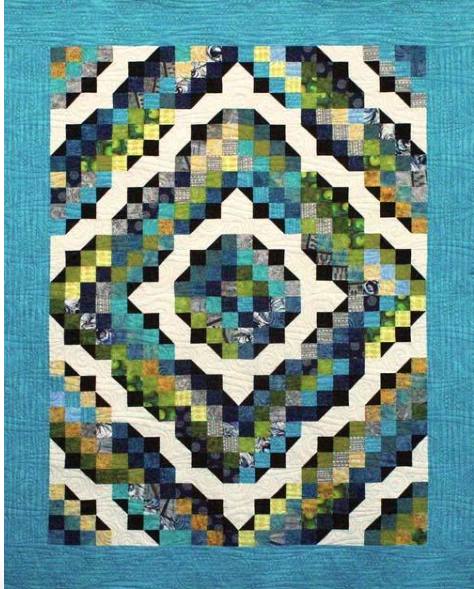 This Modern Christmas Tree quilt pattern, is a freebie available at Diary of a Quilter. 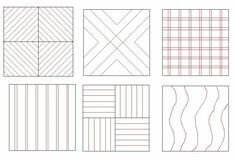 Whether you are new to quilting, or a seasoned quilter, it’s a great pattern. I ended up doing a flannel back and am glad I went with that choice, as it really ups the “snuggle factor”. And now, with this happy Christmas Tree Quilt done, I’m off to work on a new a quilt design – Pop Art. 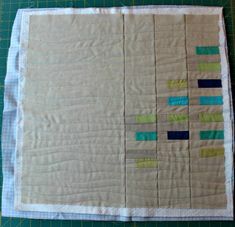 Hope to post photos of this new quilt design in progress soon! !